My guess for the topic to be made is sometime this week or next week. In Simvliet 2020, is it possible to spawn a train at Simvliet Centraal or any of the railway stations? If so, what are the codes for them? If not, is there a way to get a metro train there? Who bets the day the new beta will be released? I guess may 31 2018. Below Delfsblaak, the green banks look like spatial reservation for some metro/tramline. 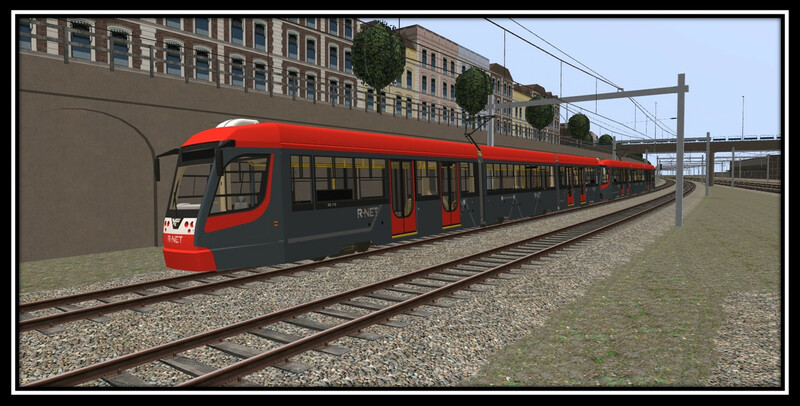 Is this a first part of the Simvliet Lightrail project? There are no plans for a metro here, I just kept this space free 'just in case'. So, my guess is that the LRT line will pick up service from Lelywaard and will connect with NS railway at Delfsblaak. That would be a regular metro, the lightrail project is all about converting heavy rail tracks, for example by reopening the Simvliet Poort branch. 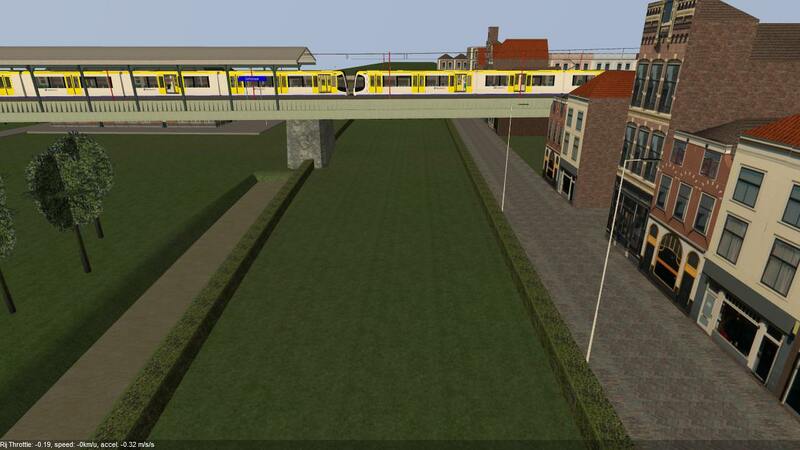 Will you use the KTM Citylink, made by Sjoerd? Sounds just like San Diego MTS Trolley. This is going to be fun! A wild idea: when going left from Simvliegt Haven, there's that branch that goes straight on untill Stadionweg approximately. Maybe it would be nice to run the citylink from from Stadionweg, via that branch to Simvliet Poort and/or Delfsblaak (whichever route is logical).